Chevy Spark Activ soft-roader could be headed to U.S.
Chevy has registered the "Spark Activ" with the California Air Resources Board. This could be a sign the model is U.S. bound. If you live in United States and are in the market for a tiny crossover, Chevy is about to fulfill your needs. It recently certified the “Spark Activ” with CARB which means the company with the bowtie emblem likely has plans to sell the jacked-up city car in California. Most likely, other states will follow once Chevy will get the EPA’s stamp of approval. 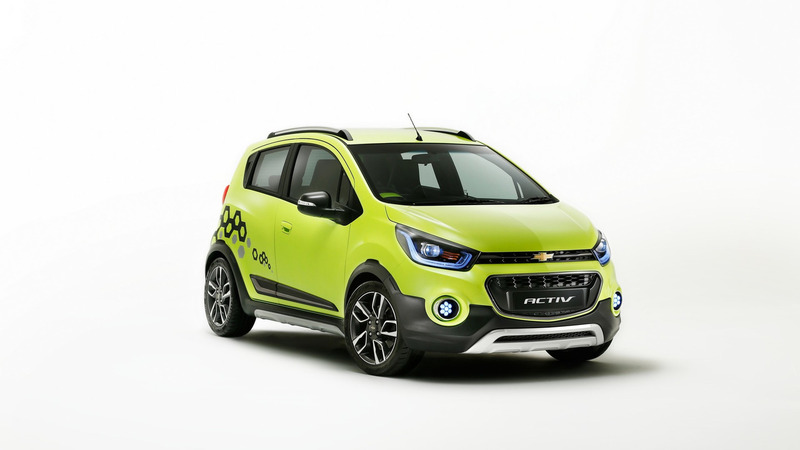 Unsurprisingly, the Spark Activ was registered with the same 1.4-liter, four-cylinder gasoline engine as the regular model where the EcoTec unit produces 98 horsepower (73 kilowatts) and 94 pound-feet (127 newton-meters) of torque. 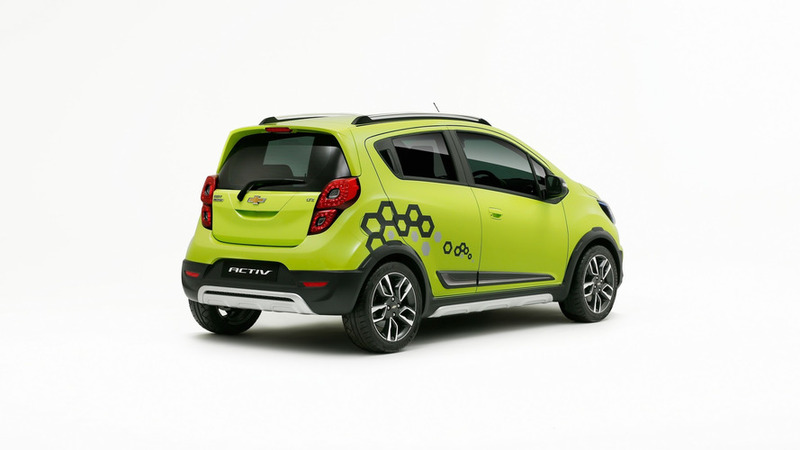 While the hardware will remain essentially the same, the Spark Activ will look slightly more rugged and should remain faithful to the Beat Activ concept unveiled back in February at Delhi Auto Expo in India. Described as being a “soft-roader,” the Beat Activ has a more butch appearance thanks to plastic body cladding, underbody protection, and a raised suspension for extra ground clearance. Sales of the Indian-built model for the local market are programmed to begin in 2017. We won’t be too surprised if the equivalent U.S.-bound Spark version imported from South Korea will also arrive at one point next year, especially since Chevy has also trademarked the “Spark Activ” nameplate in United States.